The year 2018 is ending with the spectacular success of Indian scientists and technologists in space and defence sectors, with a series of high impact missions. 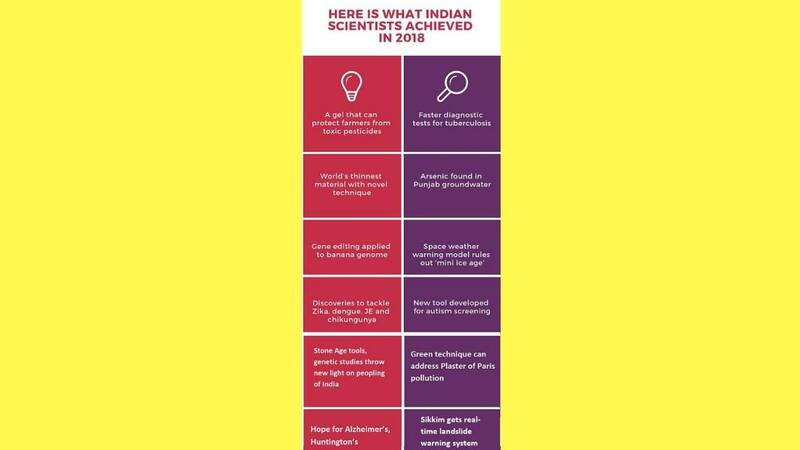 But that’s not all Indian scientists achieved in 2018. Several scientific developments, new techniques and promising technologies — in fields ranging from nanotechnology to space weather — made headlines during the year. Here is a collection of 15 such stories that give a glimpse of important developments reported by Indian scientists during the year. A glimpse of important developments reported by Indian scientists during the year. Most farmers do not wear any protective gear while spraying chemicals in fields, which often leads to pesticide exposure and toxicity. Scientists at the Institute for Stem Cell Biology and Regenerative Medicine, Bangalore have developed a protective gel — poly-Oxime — that can be applied on the skin and can break down toxic chemicals into safe substances, preventing them from going deep into the skin and organs like the brain and the lungs. 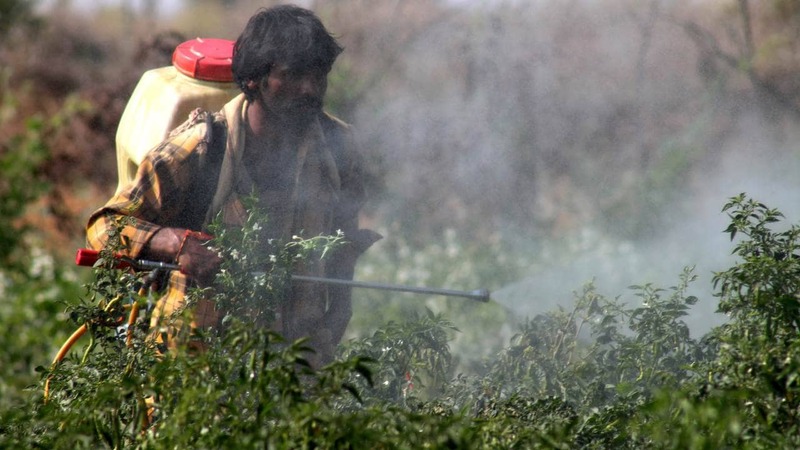 The research group plans to develop a mask that can deactivate pesticides. Pushing the envelope in nanotechnology, researchers at the Indian Institute of Technology Gandhinagar have developed a material that is 100,000 times thinner than a sheet of paper. They synthesized a two-dimensional material of just one-nanometer thickness (a human hair is about 80,000 nanometers wide) using Magnesium diboride — a compound of boron. This is said to be the world’s thinnest material. It can find a range of applications – from next-generation batteries to ultraviolet absorbing films. Using the gene editing technique — CRISPR/Cas9 — researchers at the National Agri-Food Biotechnology Institute, Mohali have edited the banana genome. This is the first such work in any fruit crop in India. 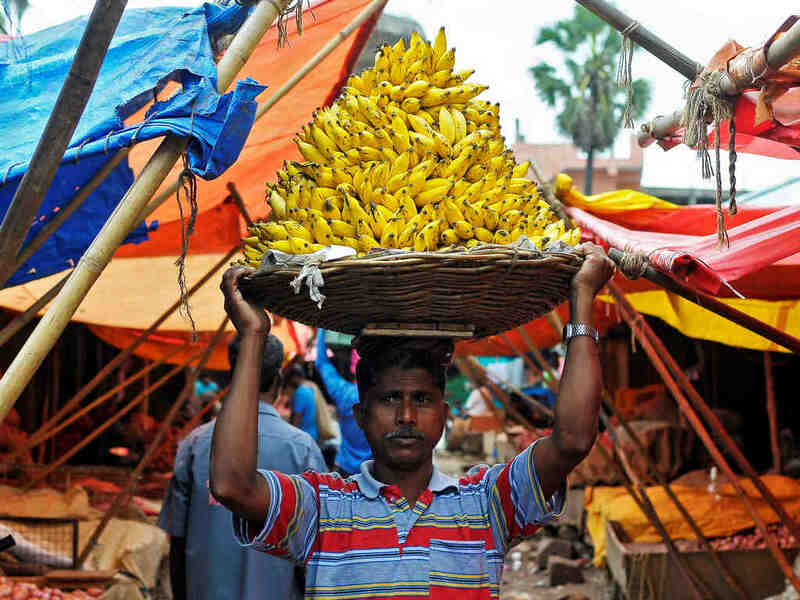 Banana is the fourth most important food crop after wheat, rice and corn in terms of gross value of production. Gene editing could be deployed for improving nutritional quality, agronomically important traits as well as pathogen resistance in banana. The National Brain Research Centre (NBRC) at Manesar has figured out cellular and molecular mechanisms that show how the Zika virus causes microcephaly or small head size in babies. Researchers discovered that envelop protein of zika virus affects proliferation rates of human neural stem cells and promotes premature but faulty neuron formation. Another study led by a scientist at the Regional Centre for Biotechnology, Faridabad has identified a key protein which helps dengue as well as Japanese Encephalitis viruses replication inside human body by inhibiting anti-viral cytokines. This finding could pave way for the development of targeted drugs for dengue and JE. For detecting Chikungunya, a group of researchers from Amity University, Noida, Jamia Millia Islamia University, Delhi and Maharishi Dayanand University, Rohtak, have developed a biosensor using molybdenum disulphide nanosheets. Till now arsenic was a major problem in West Bengal, Bihar, Jharkhand, Uttar Pradesh, Assam, Manipur and Chhattisgarh. It was also known that there is arsenic contamination in groundwater in Punjab. 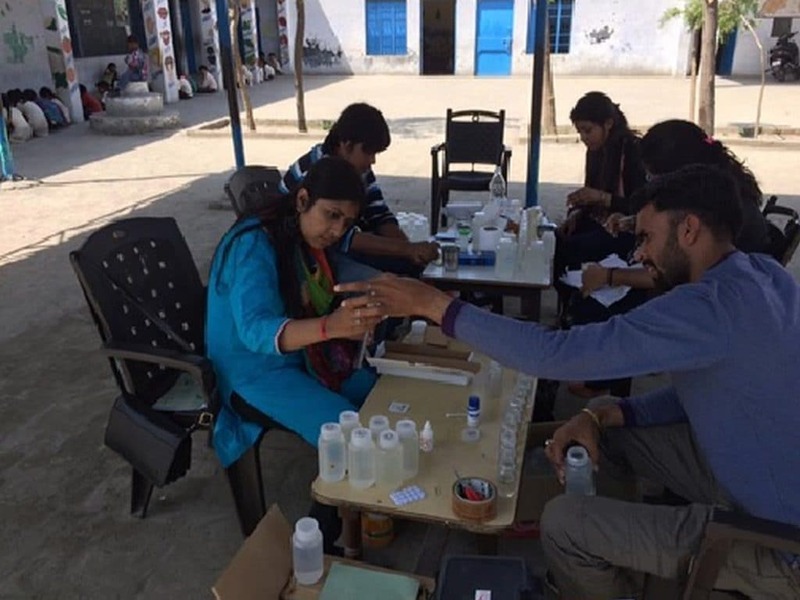 Now a new study done by New Delhi-based TERI School of Advanced Studies has found that that Punjab's floodplains are severely affected by arsenic contamination. 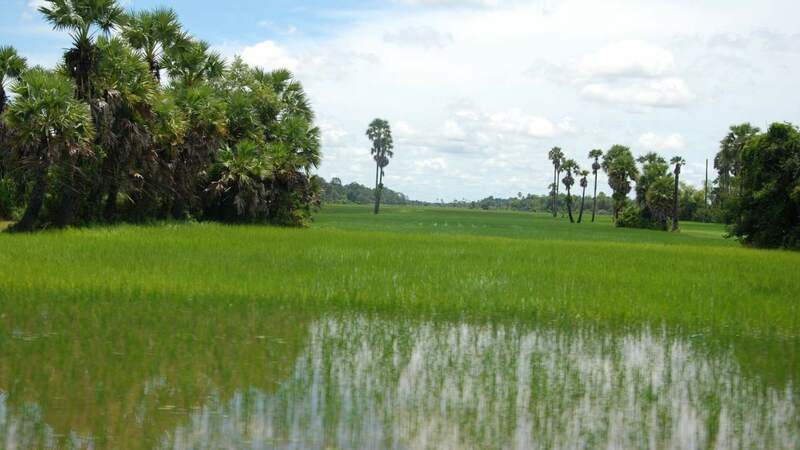 In some wells, arsenic levels were found to be 20 to 50 times higher than WHO prescribed limit. In many cases, autism is misdiagnosed as mental retardation and attention deficit hyperactivity disorder. Early identification and interventions may help children with autistic disorders. To help this process, scientists at the Government Medical College and Hospital, Chandigarh, have developed an Indian tool for screening children for autism. The Chandigarh Autism Screening Instrument (CASI) is designed to help community health workers to carry out initial screening for autism. 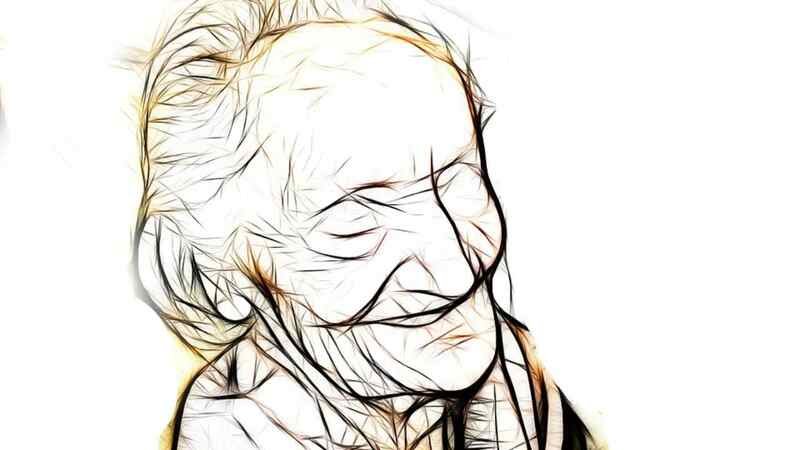 Scientists at the Indian Institute of Science (IISc), Bengaluru, have figured out the way memory deficit develops in early stages, resulting in Alzheimer’s disease. They have found that early breaking down of a protein, fibrillar actin or F-actin, in the brain leads to disruption in communication among nerve cells and consequently memory deficits. This knowledge can be used to develop early diagnosis test in future. In another study done in fruit flies, researchers at Department of Genetics at Delhi University South Campus found that it was possible to restrict the progression of Huntington’s disease by increasing insulin signalling in the brain neuronal cells. 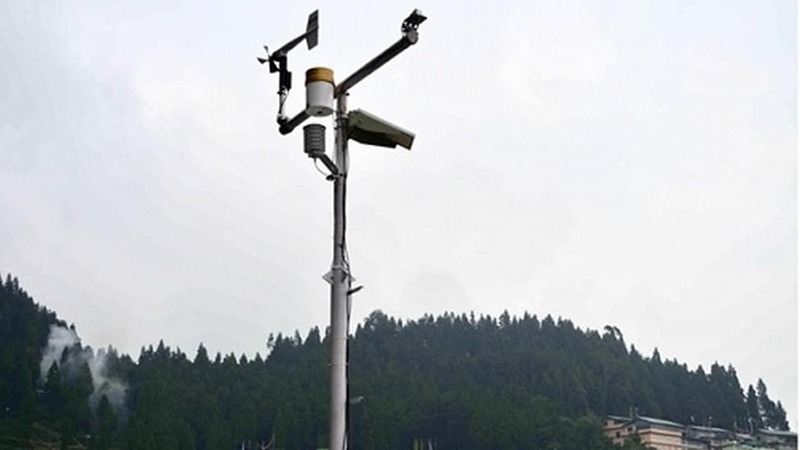 A real-time landslide warning system has been set up in the Sikkim-Darjeeling belt of the north-eastern Himalayas which is highly vulnerable to landslides. The warning system consists of over 200 sensors that can measure geophysical and hydrological parameters like rainfall, pore pressure and seismic activities. The system is capable of warning about 24 hours in advance. It has been deployed by researchers of Kerala-based Amrita University and Sikkim State Disaster Management Authority. During the year, the Indian Institute of Tropical Meteorology (IITM) upgraded its computing capacity for weather forecasting and climate monitoring, taking its total high-performance computing (HPC) power to as high as 6.8 Petaflop. With this, India rose to the fourth position, next only to the United Kingdom, Japan and USA in terms of dedicated capacity for HPC resources for weather and climate propose. Scientists at Indian Institute of Technology, Guwahati developed a silk-based bioartificial disc that may find use in disc replacement therapy in future. The group has developed a fabrication procedure for a silk-based bioartificial disc adopting a “directional freezing technique”. The disc mimics internal intricacy of a human disc and its mechanical properties too are similar to those of the native ones. The use of a silk biopolymer to fabricate a biocompatible disc can reduce the cost of artificial discs in future. In other significant developments, the Department of Science and Technology launched a national mission on Cyber-Physical Systems with an outlay of Rs 3660 crore for five years. The Indian Institute of Astrophysics in Bangalore commissioned India’s first robotic telescope to keep an eye on the dynamic cosmos, while the ambitious India Neutrino Observatory (INO) project got a go-ahead from the National Green Tribunal.